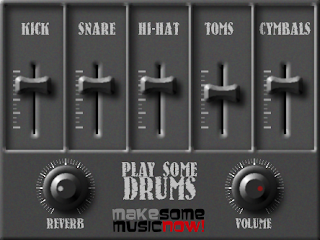 All the instruments and loop packs on this page are 100% FREE. Grab them and make some music now! This instrument puts a complete orchestra on a single track of your DAW. You can add strings, brass, woodwinds and even percussion at the same time, using only one MIDI channel.